Here is a smart sensor that attaches to your baseball bat and lets you analyze your performance each time. 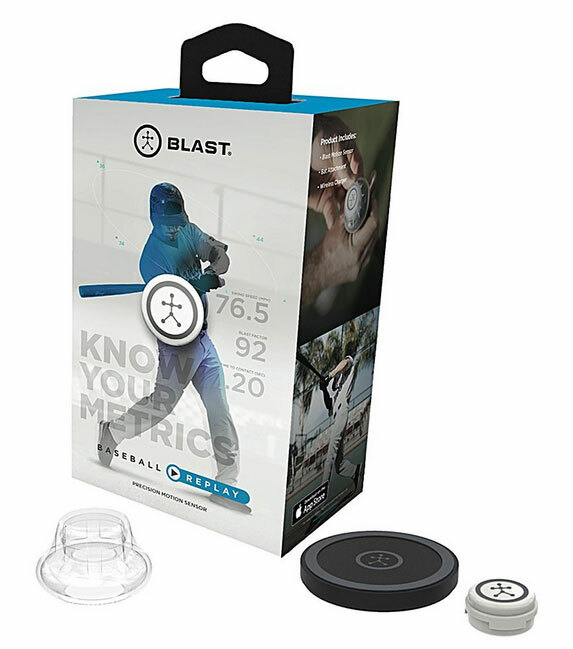 The Blast Baseball Motion Sensor knows when you are moving to use motion detection algorithms to capture your 3D action metrics in real-time. 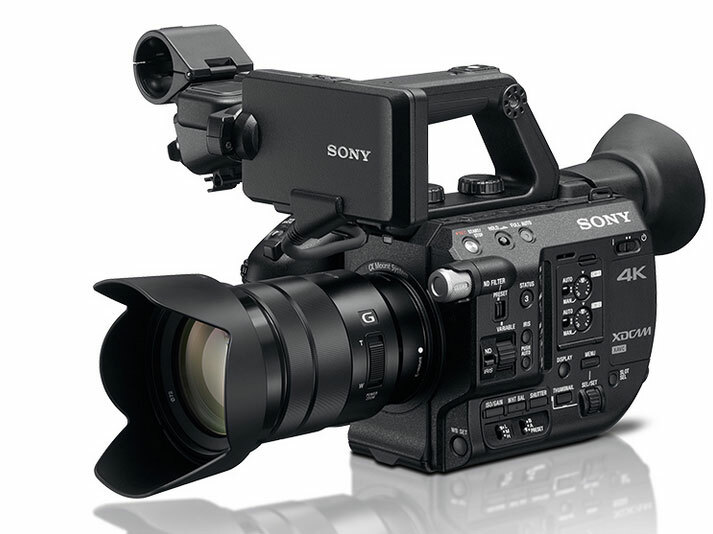 The sensor lets you enhance your captured videos with your baseball metrics such as swing speed, power, and efficiency. The device works even when your phone is not around. You will be able to sync your data to your tablet when you reconnect. Users can compare their swings and share their results with others. More information is available here.